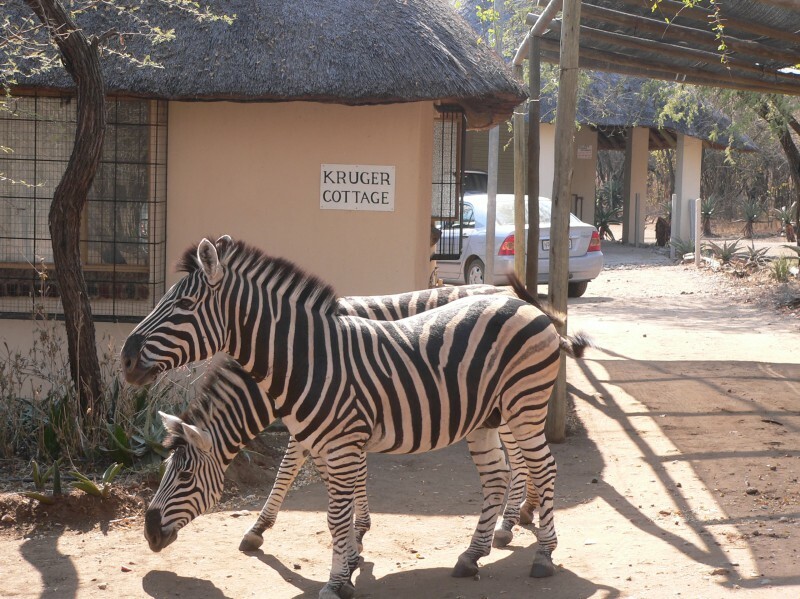 Enjoy a vacation to remember at Kruger Cottage, a charming, spacious, self-catering vacation home near Kruger National Park. 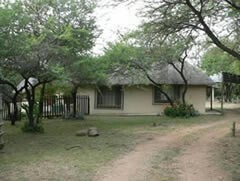 The cottage is a 3 bedroom/2 bathroom thatched house in tranquil Marloth Park. 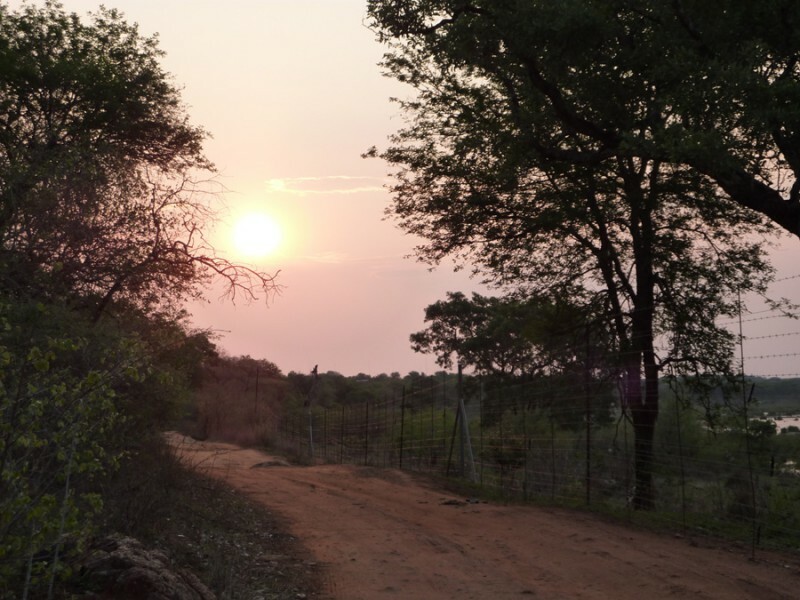 On Kruger National Park's southern border, this fenceless nature conservancy is close to two Kruger entrances, also Swaziland and Mozambique. Bird and wildlife watching opportunities abound! This is a two-star AA recommended lodging. 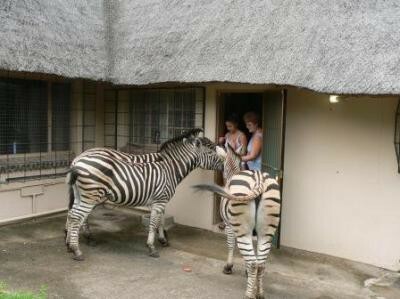 Rates vary according to occupancy. Sleeps up to 8 people. 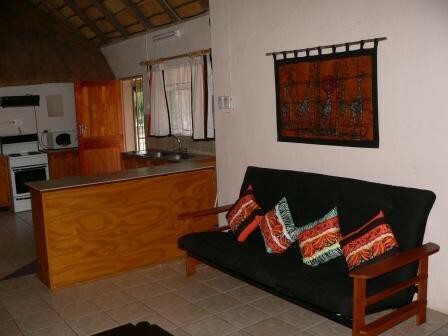 Kruger Cottage is a private, self-catering house that comfortably sleeps 6-8. 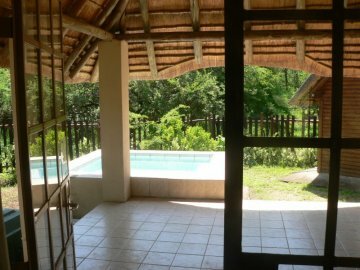 An open floor plan and vaulted thatch roof form a comfortable common area that connects to a large covered verandah, where a splash pool and braai (outdoor barbeque) awaits. 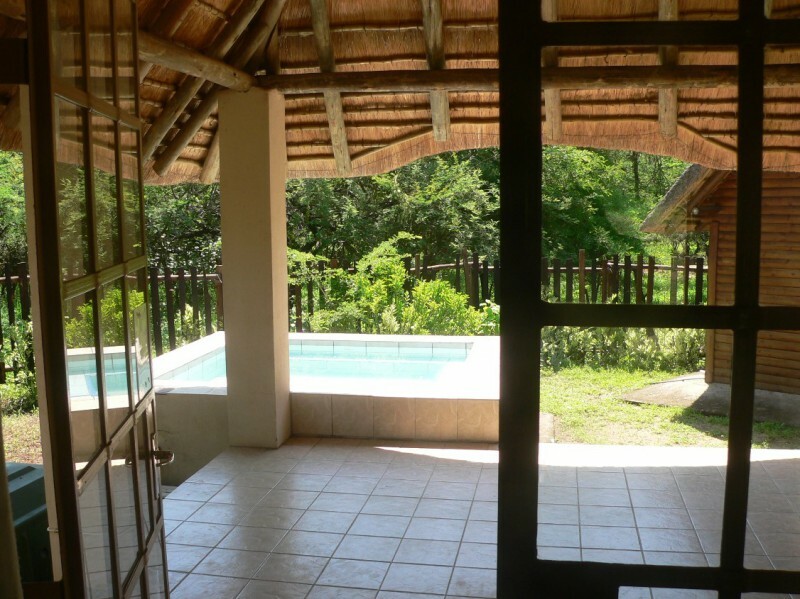 Cooling tiled floors throughout lead you to the verandah and pool where you can listen to the sounds of the hippos grunting in the river, the hooting of the owls and other wildlife as you enjoy the evening from the comfort of Kruger Cottage. Expect to see an abundance of wildlife at closer range than you thought possible. 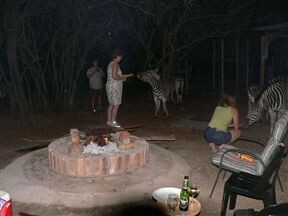 Watch enthralled as zebras, giraffes, monkeys, baboons, warthogs, bush babies, impala and kudu walk right through your back yard. 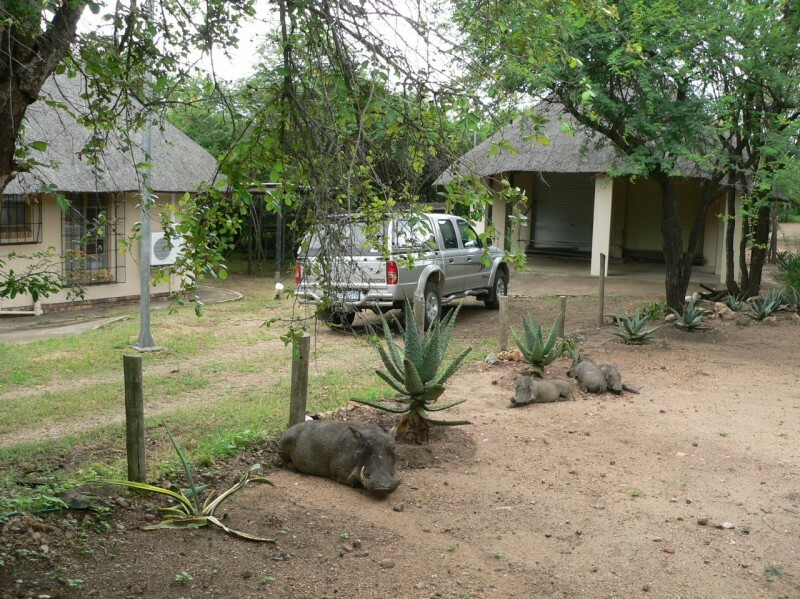 Rest assured, however, that the dangerous carnivores such as lion, hyeana and leopards as well as elephant, are not present around the houses. 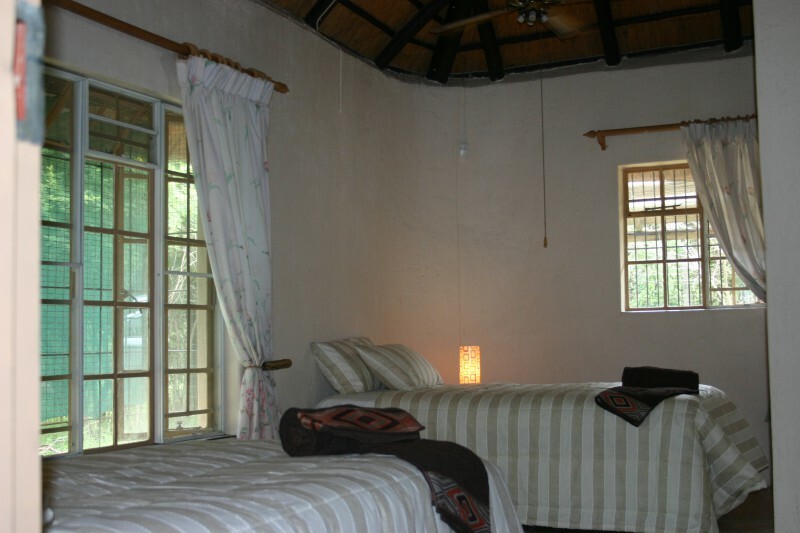 This unique house started as a traditional rondavel (circular house), which now constitutes the two smaller guest bedrooms and shared bathroom. Beautifully crafted additions form a fully functioning kitchen which shares a vaulted ceiling with the dining area and living room. 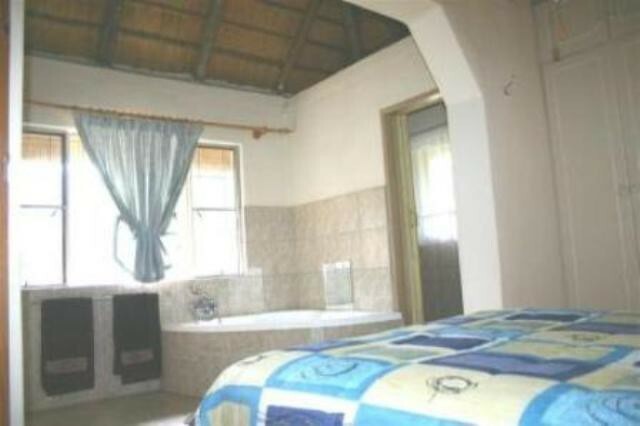 The master bedroom has a private (en-suite) bathroom. 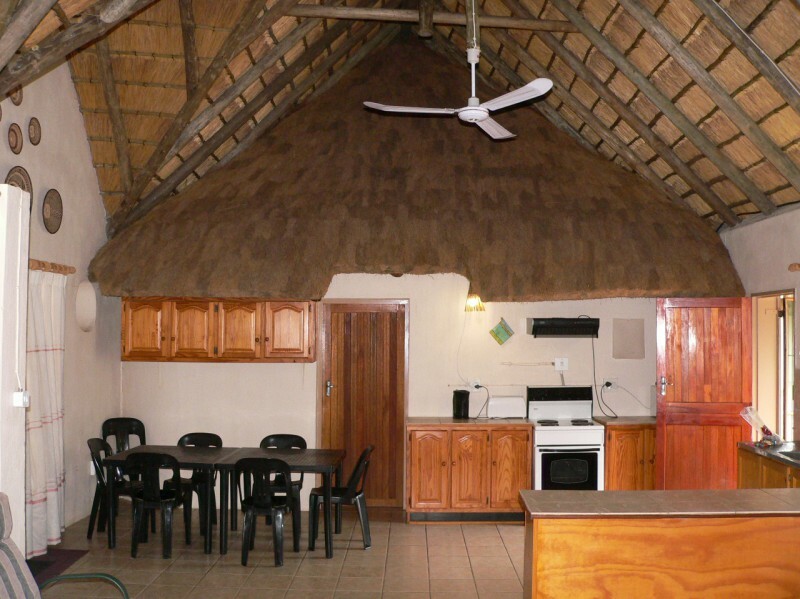 A local shop provides the basic essentials and if you wish to eat at a local restaurant, there are two lodges from which to choose. 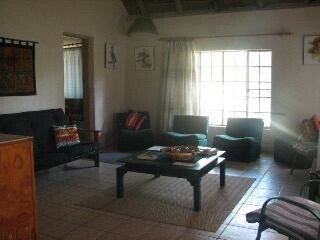 Kruger Cottage offers competitive rates. 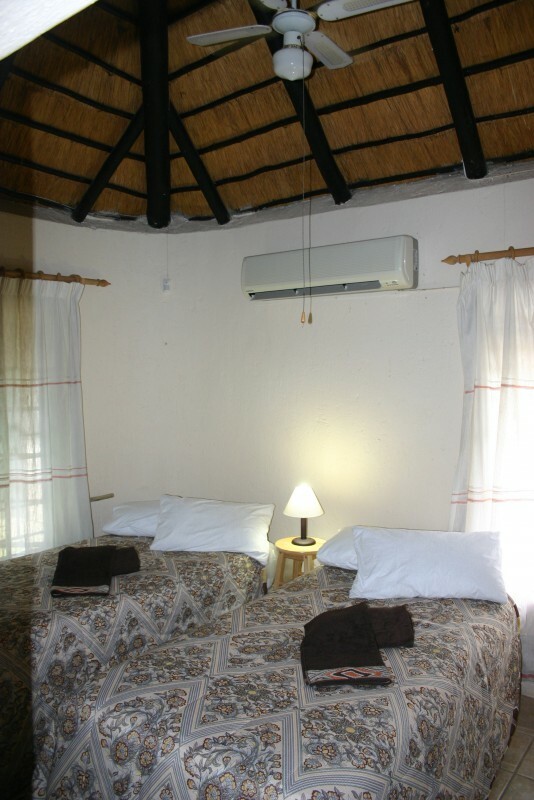 Standard deposit, breakage fees, and linen laundering fees apply. The house is professionally cleaned once a week, but other arrangements may be made.